Here’s yet another suggestion for gamers out there who don’t have any concrete plan this weekend: it is time to test drive EA’s latest shooter, the Battlefield 4 by the world famous DICE. Starting from 4 October (that’s today! ), gamers throughout the world will be to have first-hand multiplayer experience of the new game. 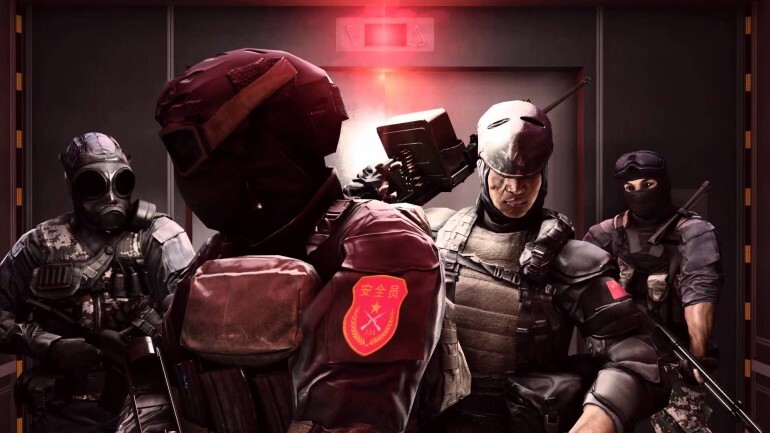 In the Battlefield 4 Open Beta, gamers will be playing in a map called Siege of Shanghai which is one of 10 maps available in the full game later. 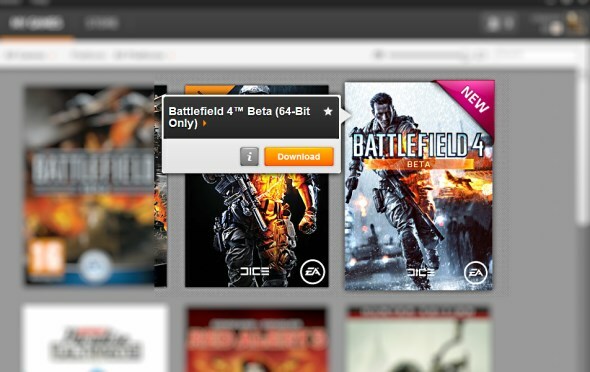 Gamers are able to access the open beta on PC (via Origin), PlayStation 3 and Xbox 360 until 15 October. To learn more on how you can get your hands on the Battlefield 4 Open Beta, head on to the game’s official website right here.